Looking to chow down on some Mexican fare? A new spot has you covered. Called Casa De Luna, the fresh addition is located at 5481 N. Northwest Highway in Jefferson Park. Appetizers include traditional nachos and tamales. 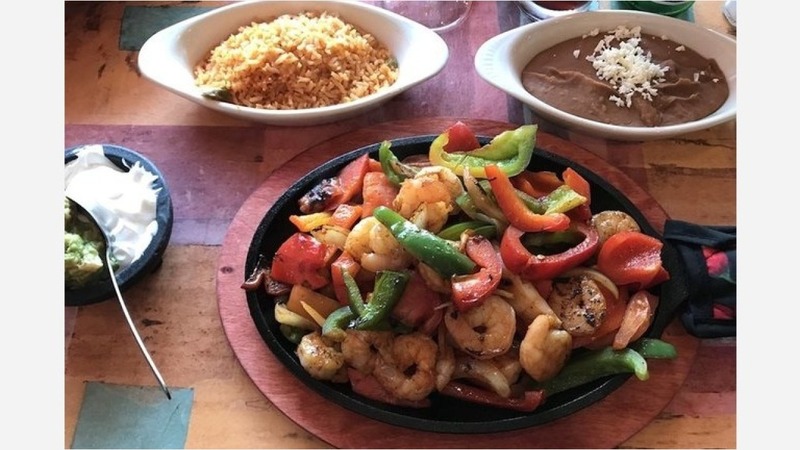 For your main course, check out the enchiladas, grilled carne asada or the De Luna's Ultimate Skillet for a meat-heavy meal. The dish is stuffed with skirt steak and chicken breast, and served with a shrimp kebab wrapped in bacon. Finish your meal off with one of the restaurant's margaritas. Casa De Luna has gotten good reviews thus far, with a four-star rating out of eight reviews on Yelp. Ann B., who was among the first Yelpers to review the new spot on June 8, said, "Wonderful food! Staff was so nice and owner was bringing out food to the tables. Nice touch. I had carne asada and my husband had enchiladas suizas, everything was great." Yelper Michelle U. added, "Nice decor and clean. Very good and friendly service." Head on over to check it out: Casa De Luna is open from 11 a.m.-9 p.m. from Monday-Thursday and Sunday and 11 a.m.-10 p.m. on Friday and Saturday.